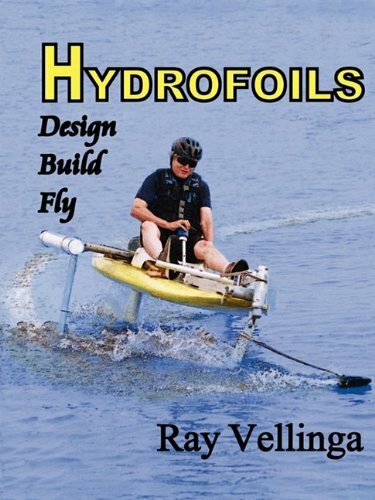 Hydrofoil Boats create a lot of interest for different reasons. Actually once a hydrofoil boat reaches it´s cruising speed it is rather flying than swimming. 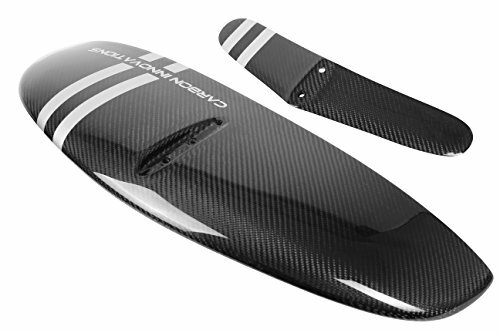 Also will you experience an extremely smooth ride with a hydrofoil. That´s because you don´t hit every wave but rather cut through the water under the waves. Another interesting argument is the efficiency. 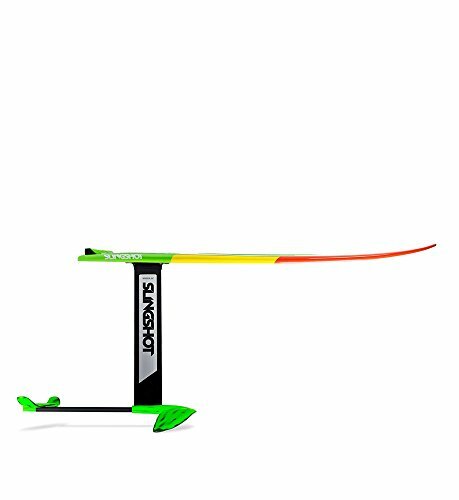 The Drag of a hydrofoil is extremely low as only a minimal surface will even touch the water.